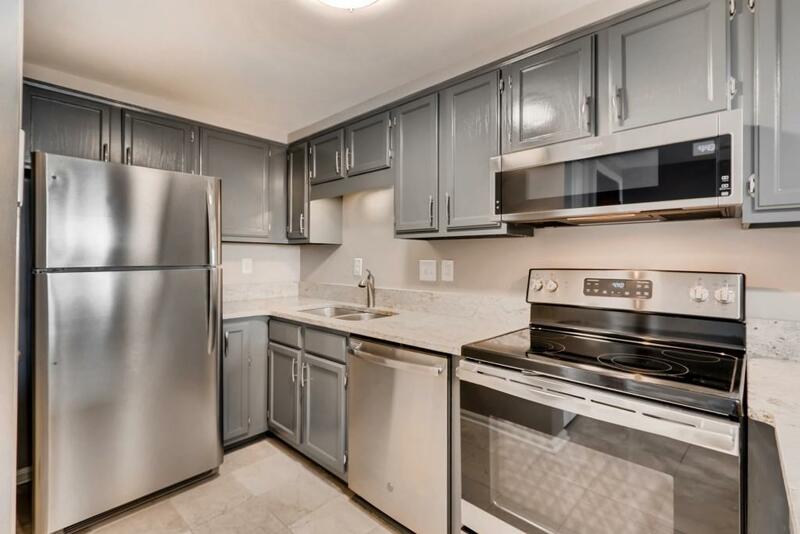 Midtown living at its finest. 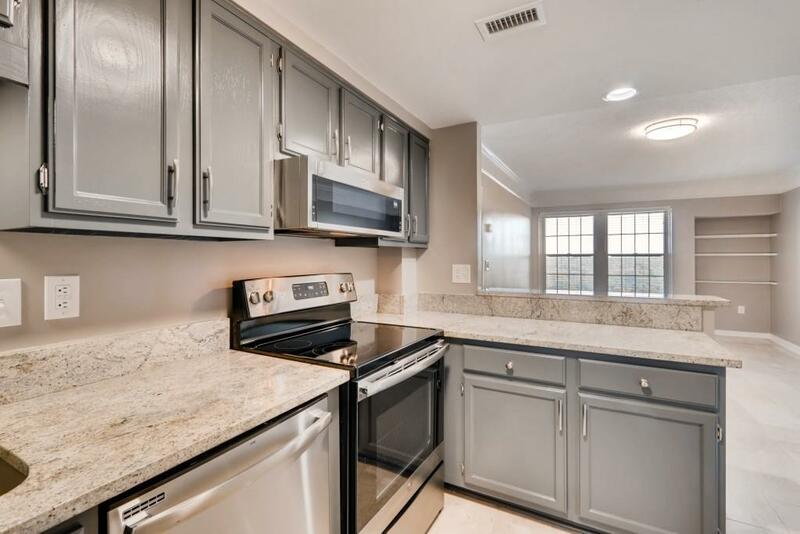 This one bedroom condo has been recently renovated and is just steps to Piedmont Park. 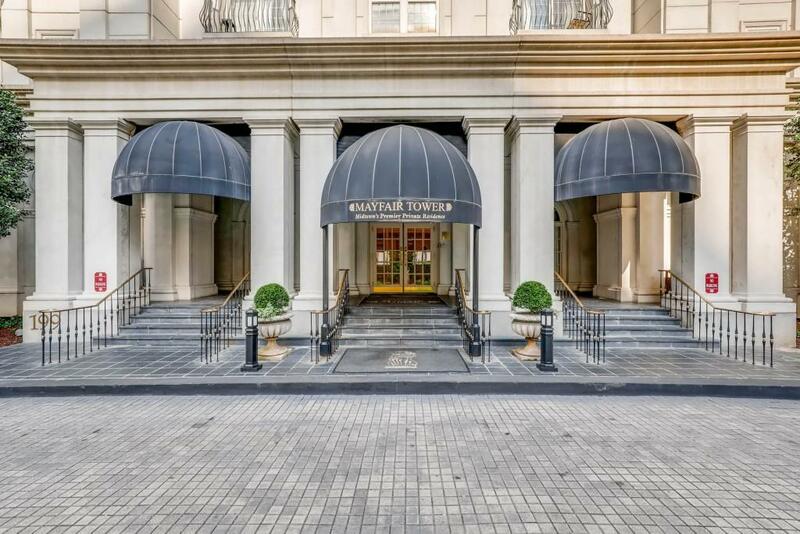 You cannot find a more walkable neighborhood in Atlanta, near world-class restaurants, museums, and entertainment. Enjoy the view from the 16th floor looking over Piedmont Park with clear view of Stone Mountain. Home has new stainless steel appliances and new flooring in the bedroom. 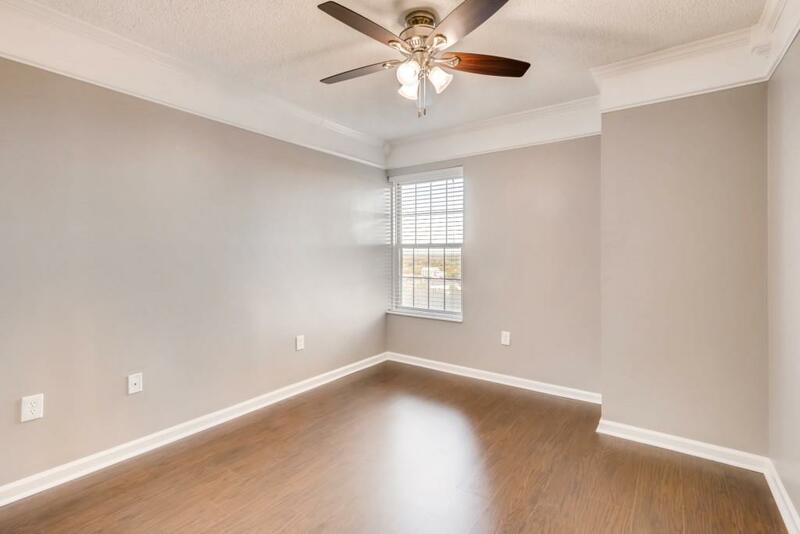 Seller has updated the flooring in the living area to hardwoods.